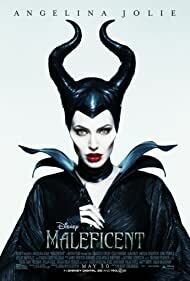 Angelina Jolie is one of the most celebrated film stars of all time. Read this biography to know about her childhood, family life, career, achievements, etc. 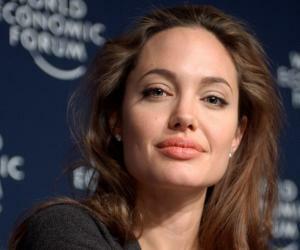 Angelina Jolie is a well-known award-winning actress, humanitarian and UN Goodwill Ambassador. She catapulted to fame as American supermodel, Gia Carangi, in the HBO blockbuster biographical film, ‘Gia’. After her stellar performance in ‘Girl, Interrupted’ and the commercial blockbuster, ‘Lara Croft: Tomb Raider’, she devoted her time and attention towards humanitarian efforts. She travelled to war-torn parts of Cambodia and Darfur and worked with refugees and others in need of help. Forbes Magazine voted her as one of the ‘highest-paid actresses’ with an estimated net worth of over $ 120 million. She has received a lot of media attention after being voted as the ‘most beautiful woman’ by many magazines like ‘Vogue’, ‘Esquire’, ‘Vanity Fair’ and ‘Hello’. She has become one of the best-known celebrities in the world today, getting immense media attention for her relationship with actor, Brad Pitt and her large family of multi-ethic children. In addition to her adopted kids, she also has three biological children with Brad Pitt. After staying together for 12 years, Angelina Jolie announced in September 2016 that she had filed for divorce with Brad Pitt. 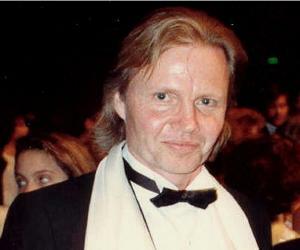 Angelina Jolie was born to actors Jon Voight and Marcheline Bertrand in Los Angeles, Califronia. She attended Beverly Hills High School and lived on her mother’s modest income as her relationship with her father was extremely troubled. She enrolled at the Lee Strasberg Theatre Institute for acting courses. After training there for two years, she began appearing in several stage productions. Angelina Jolie first appeared in the 1982 movie, ‘Lookin’ to Get Out’, co-written by her father. At the time of the movie’s release, she was only seven years old. In 1993, she starred in the film, ‘Cyborg 2’ as Casella ‘Cash’ Reese and played the role of a near-human robot. The film did not do well and this demotivated her to a great deal. In 1995, she appeared in the film ‘Hackers’ that won her a lot of appreciation, especially from The New York Times. In the next two years, she played the part of a stripper in ‘Anybody Seen My Baby’, a music video by the Rolling Stones. In 1998, she starred in the HBO blockbuster biographical series, ‘Gia’, which was based on the life of supermodel Gia Carangi. A string of successes followed and she gained international acclaim with the 2001 film, ‘Lara Croft: Tomb Raider’, which established her in Hollywood. She played an FBI profiler in the 2004 film, ‘Taking Lives’, an assassin in ‘Mr and Mrs Smith’ and a disturbed wife in ‘The Good Shepherd’. Jolie made her directorial debut in 2007, with the documentary, ‘A Place in Time’. She also played the role of Mariane Pearl, in ‘A Mighty heart’, a docu-drama, based on the true story of Daniel Pearl’s assassination. 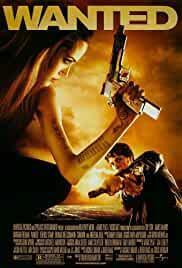 In 2008, she starred in the action movie ‘Wanted’, which earned her great critical acclaim. 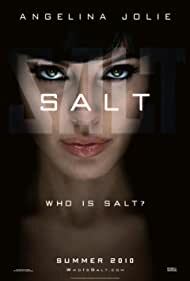 The following year, she played the lead role in the movie ‘Salt’, which released in 2010. She also starred in ‘The Tourist’ with Johnny Depp in 2011. She wrote and directed the 2011 film, ‘In the Land of Blood and Honey’, a love story set during the Bosnian War. 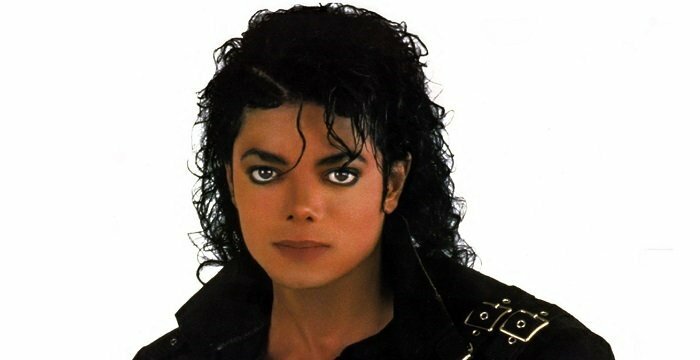 She played the role of model Gia Carangi in the 1998 HBO biographical film, ‘Gia’. This HBO biographical film tells the true life story of American model Gia Carangi, her struggle with drug abuse and her eventual death from AIDS at the age of 26. The film garnered widespread attention and earned her a number of prestigious awards at the Golden Globe and the Screen Actors Guild Awards. Her 2001 film, ‘Lara Croft: Tomb Raider’, became a huge commercial success. 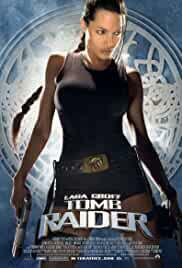 The film also became an inspiration for the popular video game ‘Tomb Raider’ and was also made into a sequel, ‘Lara Croft Tomb Raider: The Cradle of Life’. In 1998, she earned her first Golden Globe Award, for the TV film-‘George Wallace’. She also won the Golden Globe Award and the Screen Actors Guild Award for ‘Gia’. She was presented the Global Humanitarian Action Award from the United Nations Association of the United States of America, in 2005. In 1995, she married actor Jonny Lee Miller, but the marriage did not last long and they divorced in 1999. 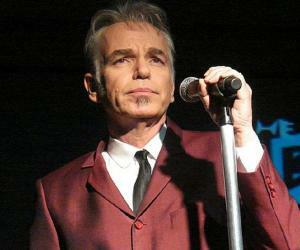 She got married to Billy Bob Thornton in 2000. This marriage too did not prove successful and they separated in 2003. She married actor Brad Pitt in 2014. 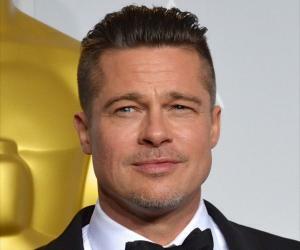 She has three biological children - Shiloh, Knox Leon, and Vivienne Marcheline, with Brad Pitt. She has also adopted 3 children - Maddox, Zahara and Pax. They decided to part ways in September 2016. The news of Anjelina Jolie and Brad Pitt's separation came on September 20, 2016, and Jolie cited "irreconcilable differences" in the divorce papers, and listed the date of separation as September 15, 2016. As she is left handed, guns had to be custom made for this actress so that she could load them easily in the movie, ‘Lara Croft: Tomb Raider’. 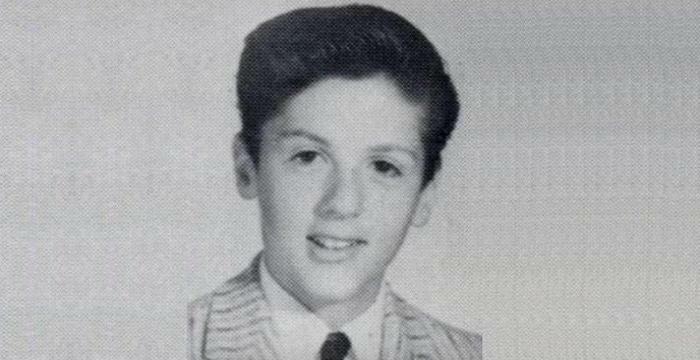 As a child, this famous international celebrity wanted to become a funeral director. This famous Hollywood actress married Jonny Lee Miller, wearing black pants and a white shirt that had his name painted in her own blood.